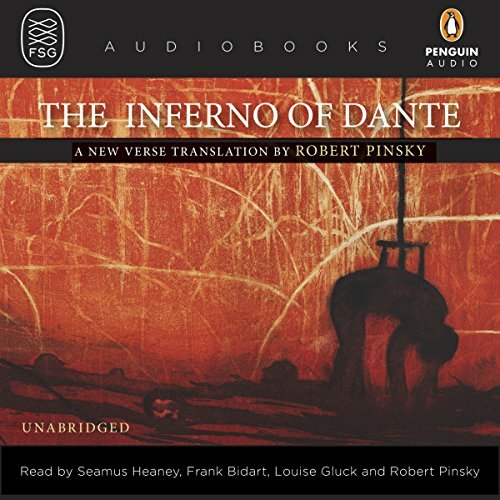 Showing results by author "Robert Pinsky"
Dramatic, intense, and gripping, The Inferno of Dante is an astonishing masterpiece that no listener can afford to miss. 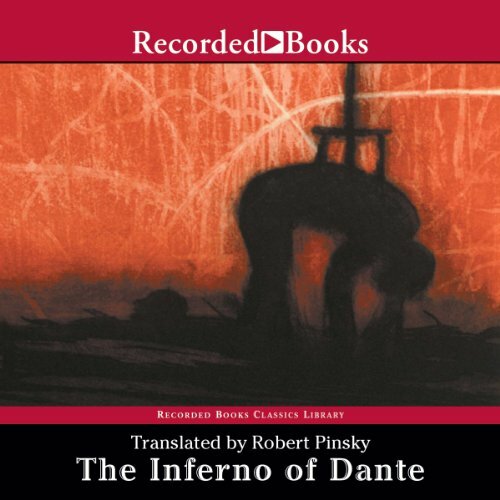 Robert Pinsky, the distinguished American poet, preserves the burning clarity and universal relevance of this 13th-century literary masterpiece in a triumphant new translation for our times. 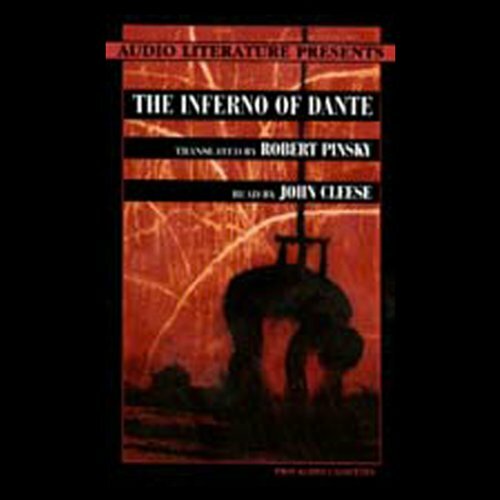 Line by line, canto by canto, Robert Pinksy affirms The Inferno as a powerful living classic for today’s listeners. 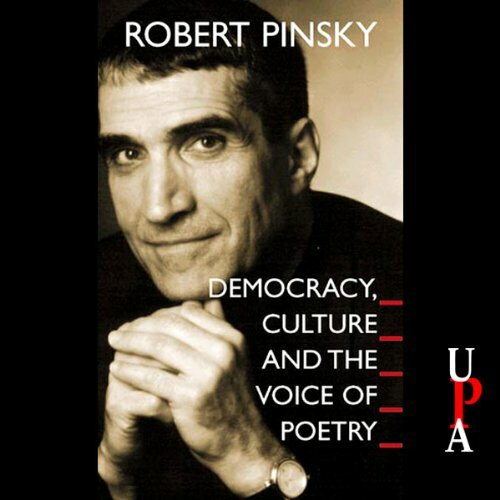 Poet and essayist Robert Pinsky's translation captures the intensity and passion of the literary masterpiece, and world-renowned actor John Cleese contributes a profound and electrifying performance. The place of poetry in modern democracy is no place, according to conventional wisdom. 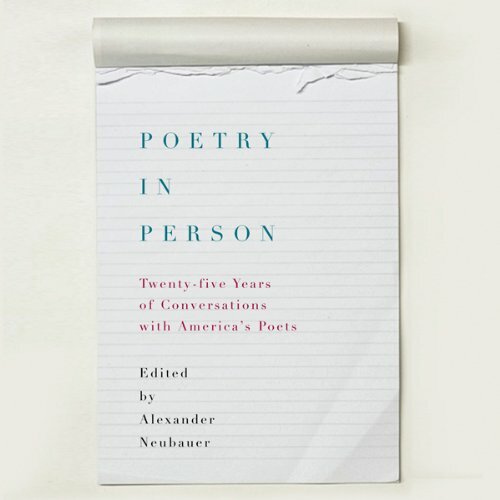 The poet, we hear, is a casualty of mass entertainment and prosaic public culture, banished to the artistic sidelines to compose variations on insipid themes for a dwindling audience. 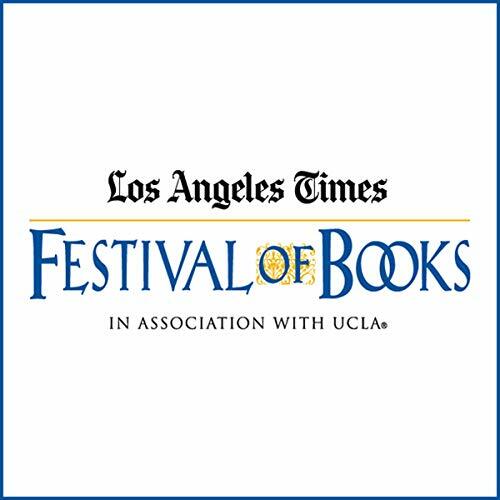 Robert Pinsky, however, argues that this gloomy diagnosis is as wrongheaded as it is familiar.